Jhado Rinpoche will give teachings focusing on the Kalachakra Six Session Guru Yoga. A beautiful practice which enables one to keep all of one’s tantric vows and commitments, combined with a brief deity practice of Kalachakra. Rinpoche will also give some explanation on what it means to receive empowerments and stages of the Kalachakra path. On Feb 18, the jenang of Garuda will be conferred (along with Samayavajra). Rinpoche will give some explanations on how to perform a retreat on Garuda, which is said to be very effective for overcoming sicknesses, such as cancer. If you had previously received a Great Highest Yoga Tantra empowerment (e.g. initiations of Kalachakra, Yamanaka, Heruka, Guhyasamaja or Hevajra and doing a daily practice of Six Session Guru Yoga) and also have received the Kalachakra jenang, you are allowed to receive a copy of the Kalachakra Six Session Guru Yoga text, and do the practice as is stated in the text. If you have not had a great Highest Yoga Tantra empowerment, and have received the Kalachakra jenang, you are allowed to listen to the explanation of the Six Session Guru Yoga teachings, but not allowed to receive a copy of the text. 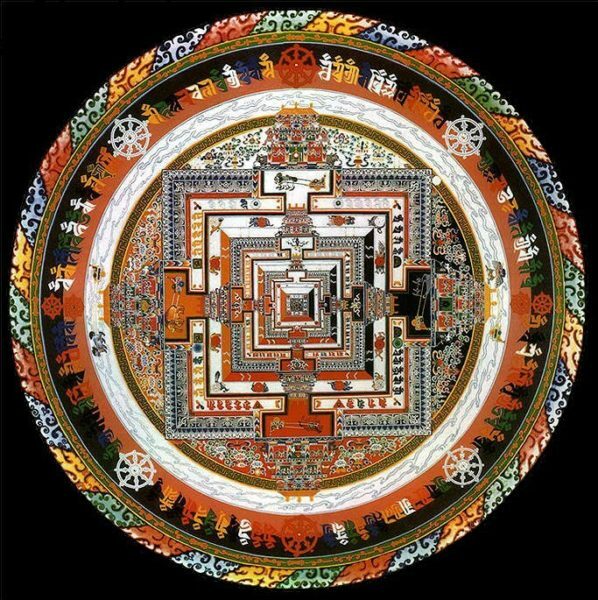 The minimum requirement is to have received the Kalachakra jenang. * The Six Session Guru Yoga is a restricted daily practice for those who had received a highest yoga tantra empowerment. Guest rooms are available, please call the front office at 831-462-8383 or book online here. Dinner is available for commuters. Please call the office by February 8 to book your meals.